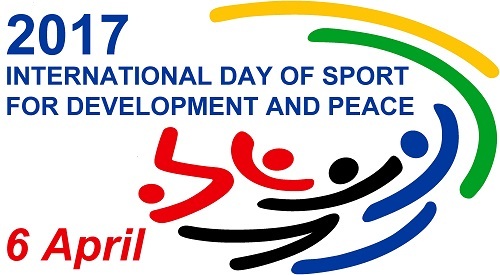 The 6th April is observed by the United Nations every year as the International Day of Sport for Development of Peace, to acknowledge and promote sport as a way to advance human rights, development and peace. On the International Day of Sport for Development and Peace 2017, the UN are launching the digital campaign #WePlayTogether, which invites participants to share a picture on social media that represents for them the “power of sport to promote peace, unity and inclusion”. The campaign joins the UN Secretary-General’s call to make “2017 a year for peace”. In addition to harnessing Goal 16 “Peace, Justice and strong institutions”, the campaign will also raise awareness about sport’s contribution to Goal 10 “Reducing inequalities” and Goal 11 “Sustainable cities and communities” of the Sustainable Development Goals in promoting initiatives that include refugees and people with disabilities. 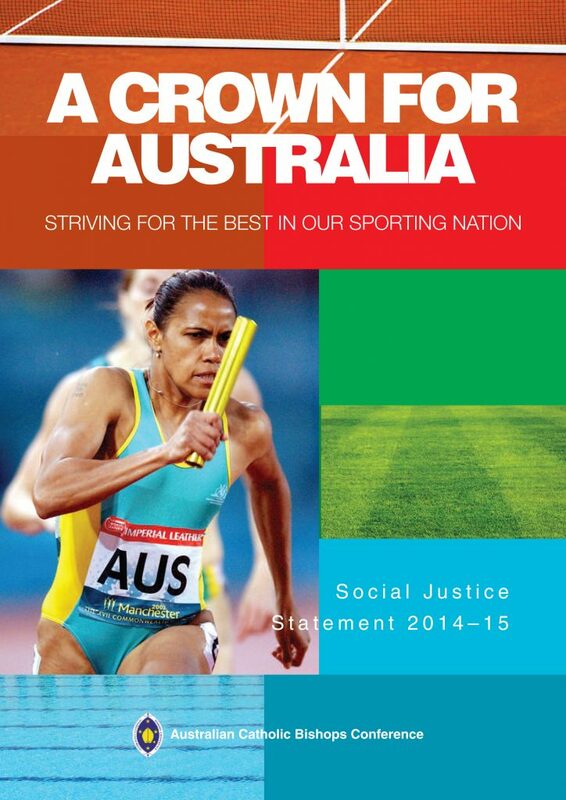 The 2014-15 Australian Catholic Bishops Conference (ACBC) Social Justice Statement, “A Crown for Australia: Striving for the best in our sporting nation,” also focuses on the positive influence of sport: in bringing people together, and in giving purpose and recognition to Australians from many different backgrounds, including refugees and the homeless.